Traveling. It’s supposed to be an exciting time since you’re jetting off somewhere exciting. Or maybe you’re just traveling to work. The airport is one of those places where you catch people doing the craziest, yet hilarious things. What is it about airports that causes people to do things that they wouldn’t ordinarily do? Let’s take a look at some of the most hilarious things done at the airport that were caught on camera. Since many of us get to the airport a few hours early, we often find ourselves getting rather restless waiting to board the plane. Imagine being there even longer because of a layover? 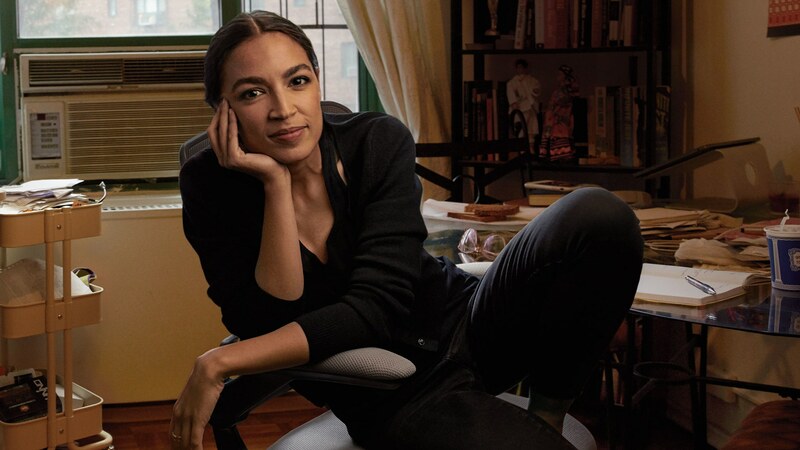 One woman got a little clever when she needed some sleep when she was able to move under the armrests, turning the row of seating into a bed for her. 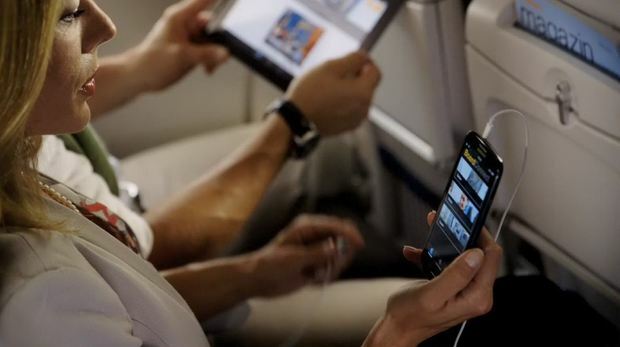 Long plane rides are uncomfortable for many people. 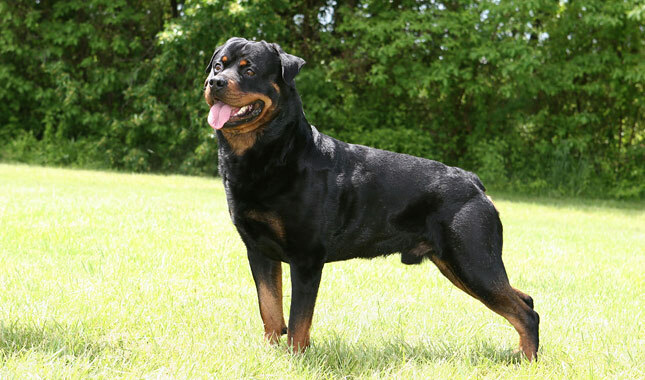 People often get up and move around because they want to stretch and because their body is getting a little sore. One woman traveling had a neck pillow to help stay comfortable, and maybe even sleep a little. 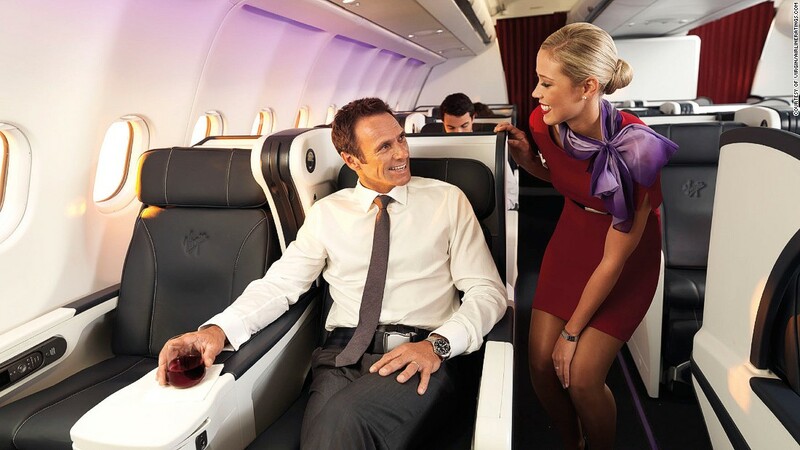 But the perfectly timed photo catches the neck pillow in a place that caused a lot of passengers to do a double take. 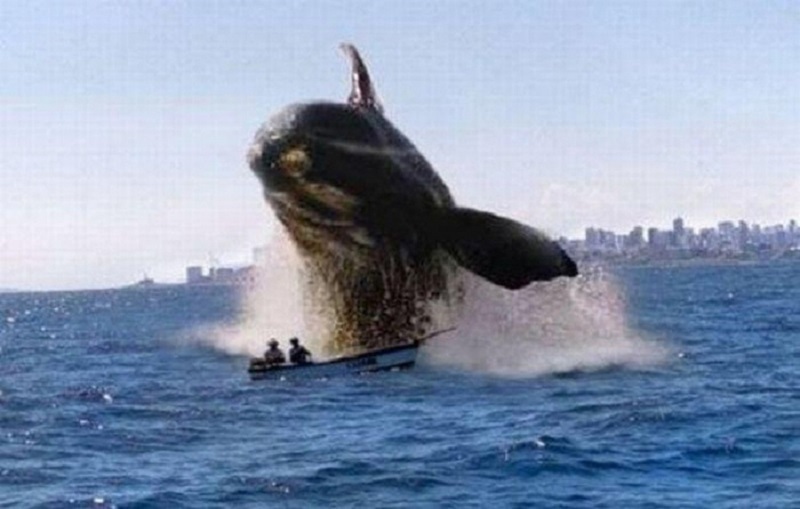 Not all photos are making people laugh. 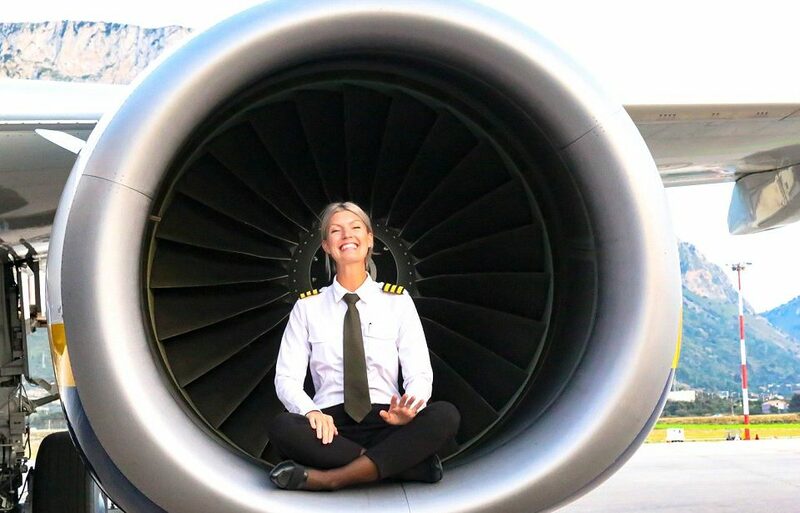 One woman, Swedish pilot, Maria Pattersson, took a photo of herself in a yoga position around the aircraft and too close for comfort to the engine. 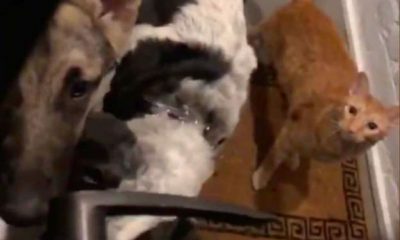 Many would consider this extremely dangerous, and the photo caused a lot of attention on Instagram. 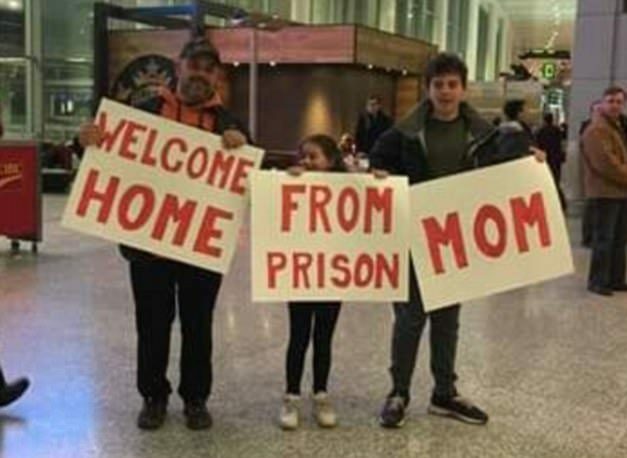 When it comes to the airport, you can’t help but take notice to all of the “Welcome Home” signs that people are holding up. 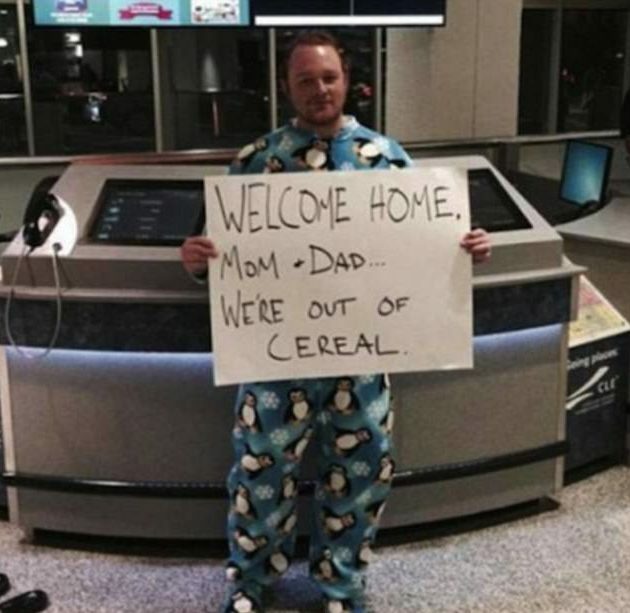 One person was greeting a family member in a “Creative” way with a sign saying they’re out of cereal, while dressed in childish pajamas. Maybe this was an inside joke and we just had to be there. Spend a few hours walking around airports and you’re bound to see a lot of interesting things. One airport business you’ll always see is for shoe shining, and this particular image took promoting the business to whole new heights. 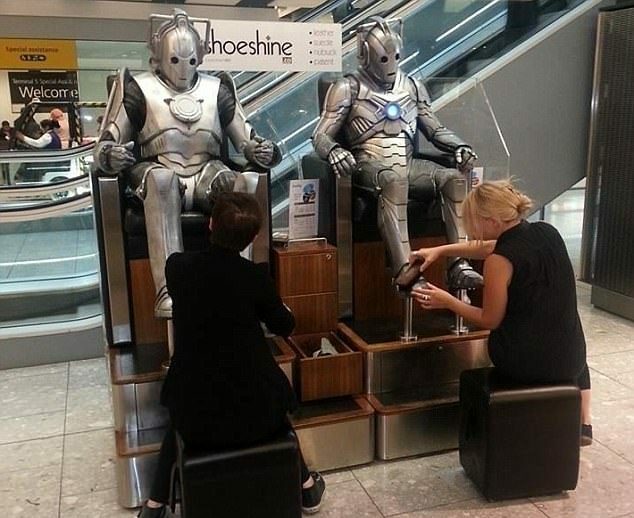 Two figures in full metal armor are seen sitting in the comfortable chairs while two people are polishing the shoes. According to the post, both were in town for Comic-Con, but it’s hard to look at this photo and not get a huge kick out of it. No, this isn’t an upcoming sequel to the cult-classic Samuel L. Jackson movie, Snakes on a Plane. 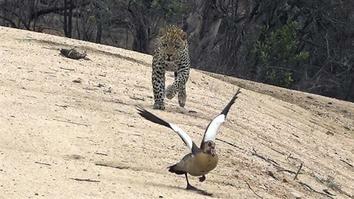 This is an actual photo of falcons making their journey on a commercial airplane. 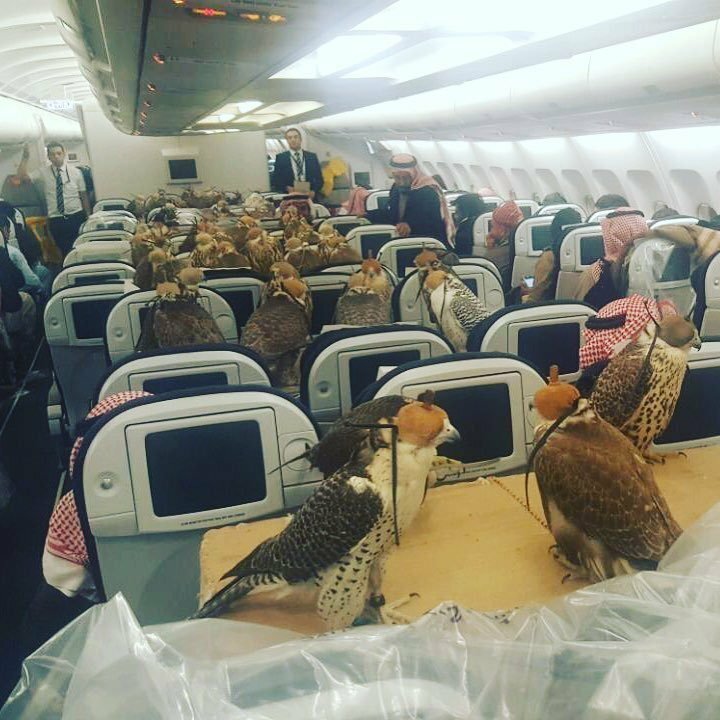 The photo states that the Saudi Prince paid for his 80 Falcons to travel between the United Arab Emirates. This would not happen for a regular person, but when you’re the Prince, many will bend the rules just ab it for you. Airports all have rules that passengers have to follow. These rules are to keep travelers on time without any issues. 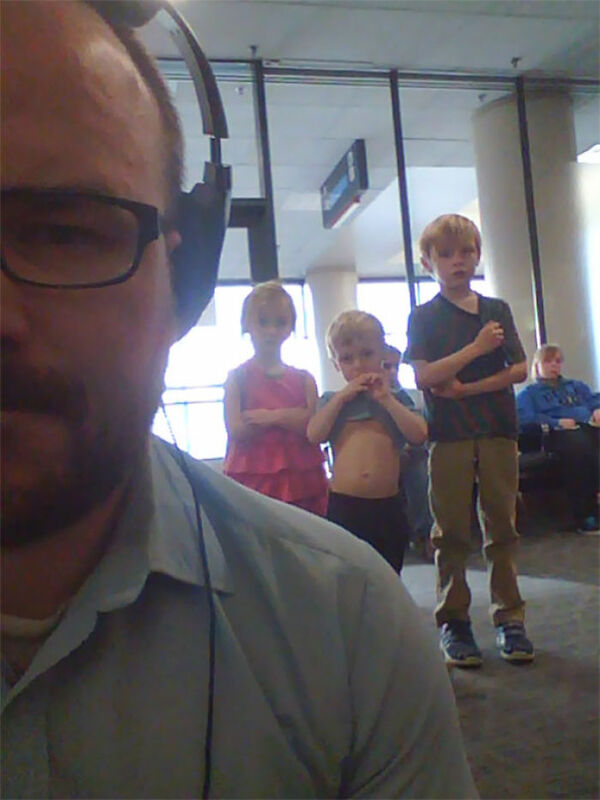 No one likes drama… especially at the airport. 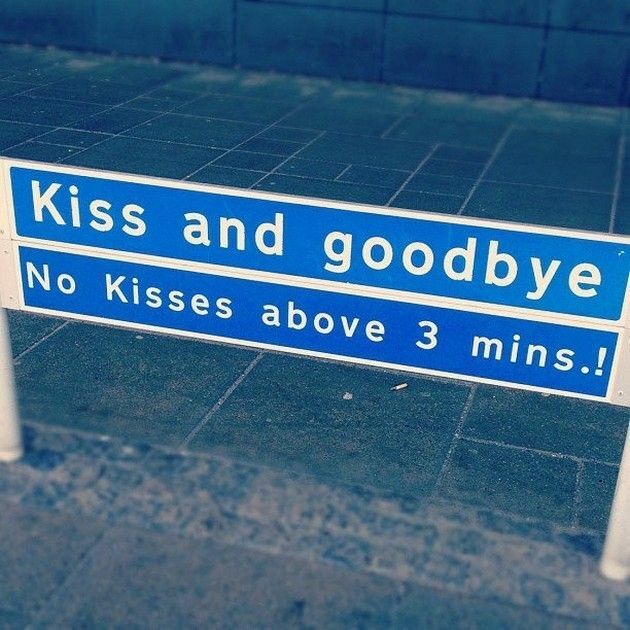 But don’t you think the city of Aalborg in Denmark’s airport took things a bit far with this Kiss and Goodbye sign? 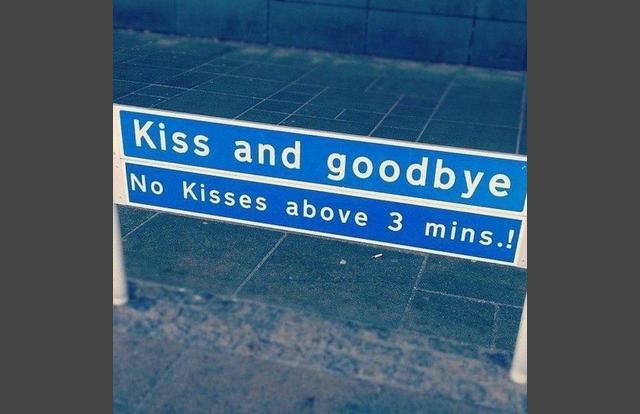 I mean three minutes really is just not enough time for a proper kiss goodbye. I mean, most people will need at least five minutes to give their loved one a proper goodbye. No matter who you are, everyone deserves a warm welcome from their friends, family, and maybe even employees. 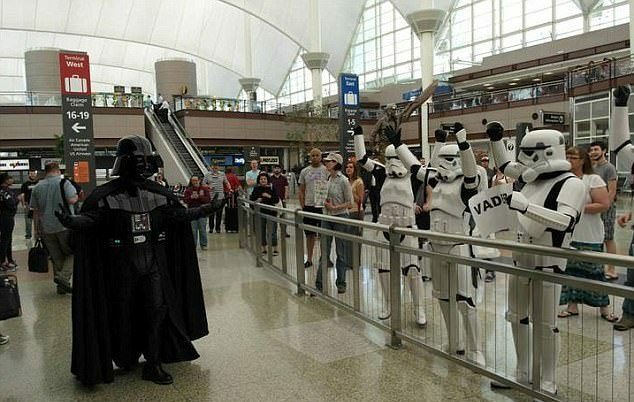 Yes, this even means Darth Vader getting a proper greeting as she arrived at the Denver airport. This greeting even included him marching to the “Imperial March” as everyone celebrated his arrival. Who knew Vader was so popular? This is by far one of the best airport photos seen so far. Can anyone top it? Yes, we all love a “Welcome Home” sign, but is it really necessary to include where you’re coming home from? Sure, if it’s vacation, you can include that. But prison? Do passengers coming off a flight really need to know that someone on board the plane was in prison? That’s just too much information. However, it’s still a funny, and unique way to greet a loved one home. Going to airports is a stressful time for some, and terrifying for others who are not used to flying. Some people have to fly for work and they’re absolutely terrified. Airport travelers are always depending on the security team to be on top of things and make sure everything is safe and under control. 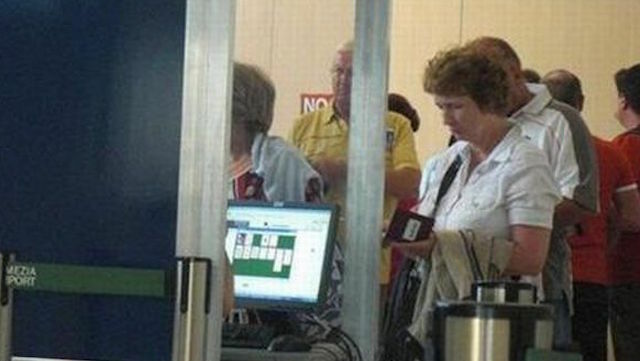 So you can only assume that people weren’t too happy to see that a security guard was playing solitaire on the computer when you can see people are holding passports. 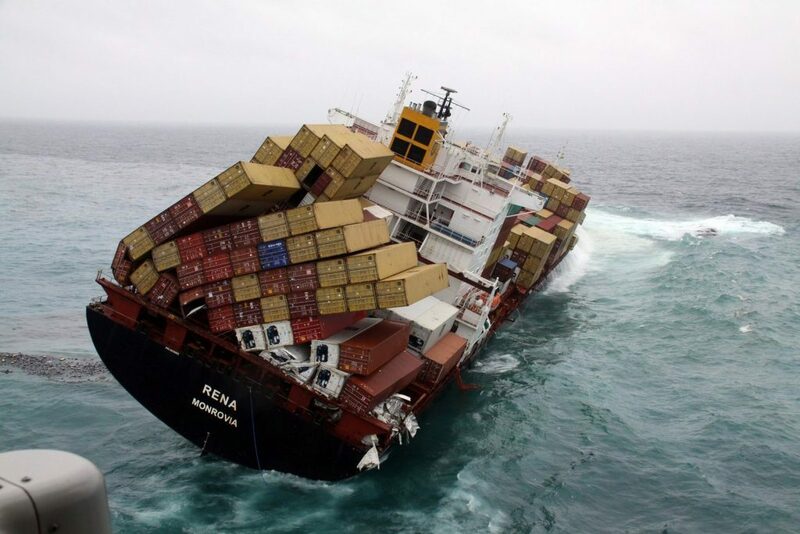 This is probably the one job where you should really pay attention to what’s going on and following protocol. Airports have rules to follow. Clear containers, nothing over a certain size, nothing hazardous, you know simple rules to follow. Another rule is placing all of your belongings into the bin for security check. This just means your computer, jewelry, and shoes. This doesn’t include your baby. 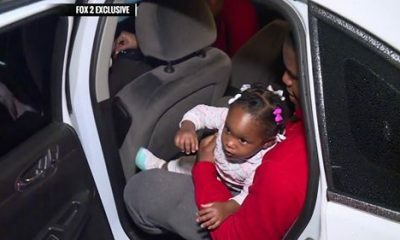 Don’t worry, the baby didn’t make it through the X-ray machine, but you can’t help but wonder how this adorable little bundle of joy ended up there. 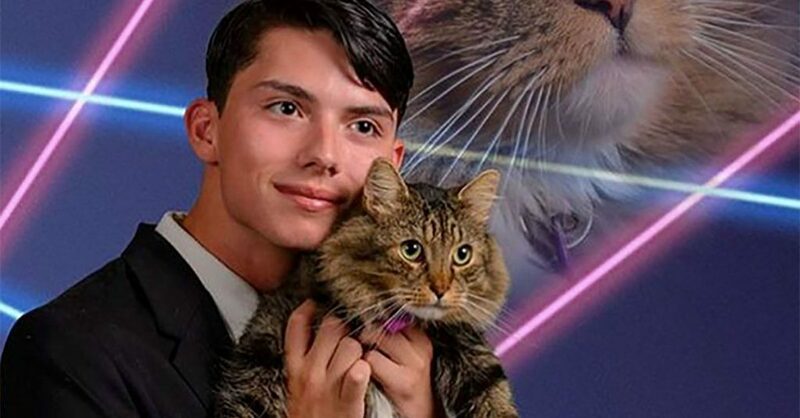 Other hilarious photos include a man dressed as Forrest Gump most likely going to see Jenny, an airport proposal, and a new business venture. There are always hilarious, and crazy things going on at airports. While most of these photos are done in pure entertainment, please remember to follow the safety rules at airports and don’t cause any drama or crazy delays. 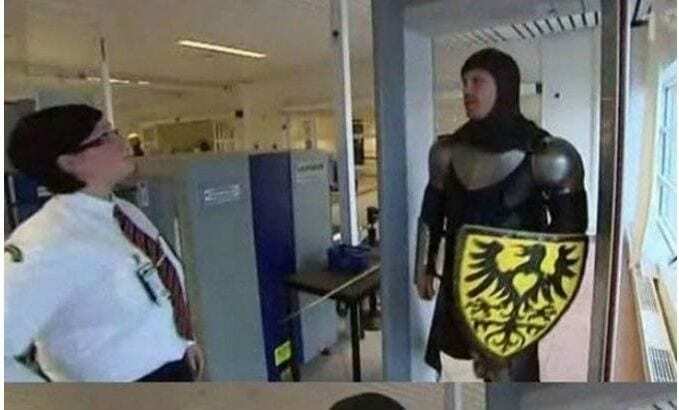 There is no doubt that the TSA and the safety measures that have to be taken at the airport are annoying, but this man is ready for anything that comes his way. He isn’t going to have to wait to see if the scanner finds anything because he has left nothing to the imagination. 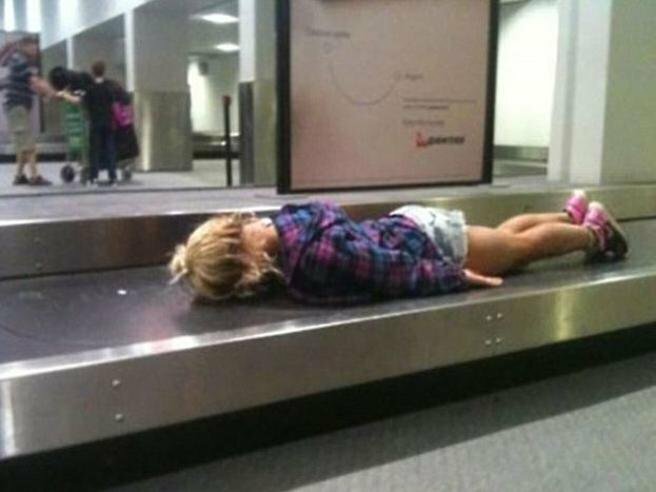 We all remember planking and how popular it was at one time, here we see a young girl taking the fad to new extremes on the luggage belt. 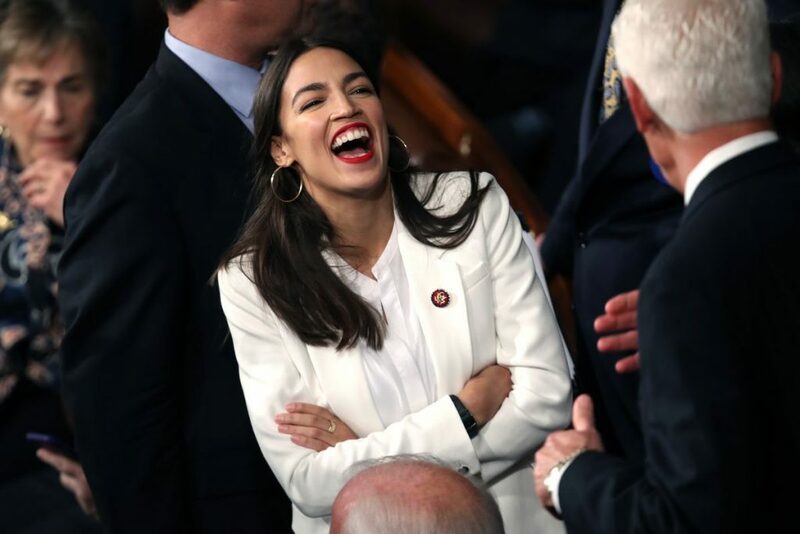 She is having fun now but it won’t be so fun when she gets taken back to the storage area. 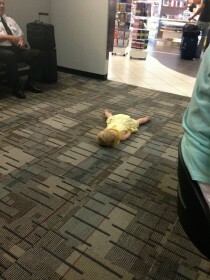 We all know how tiring the airport can be, here we see one little girl that is just so tired she cannot even walk. She’s hitching a ride on her parents luggage and she seems to have the right idea about the best way to get around. 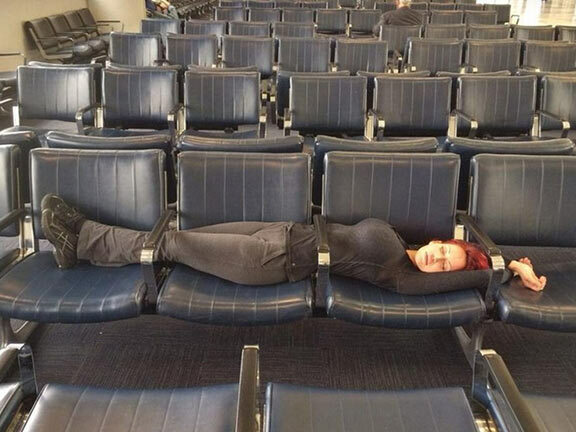 Seems to be a theme with airports, people are tired and the seats are just not big enough. 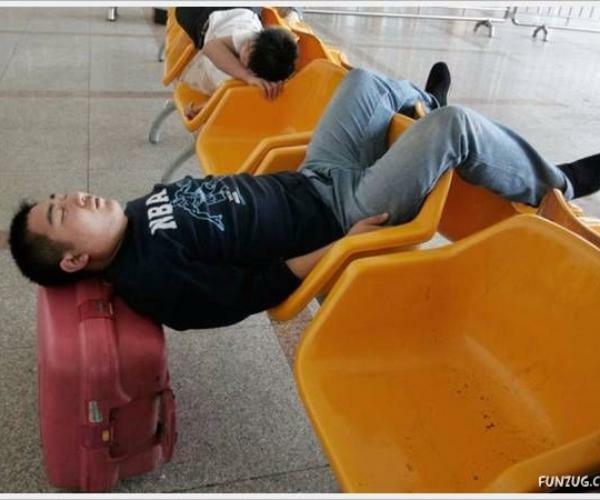 Here we see one very inventive man who has laid across the seat and onto his luggage. 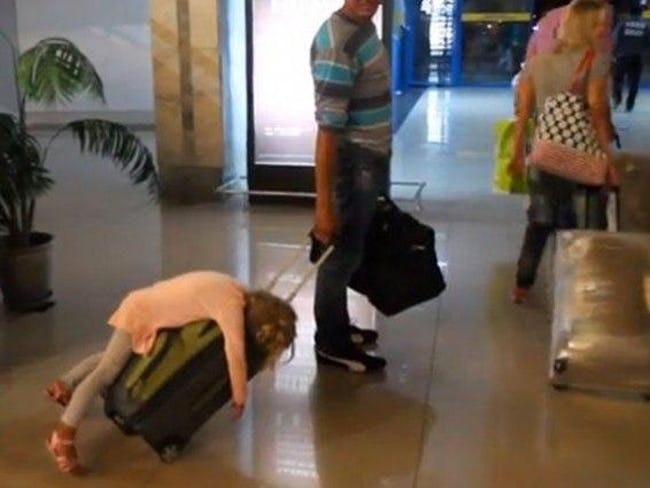 This little girls is certainly ready to head home and be done with the whole airport thing. 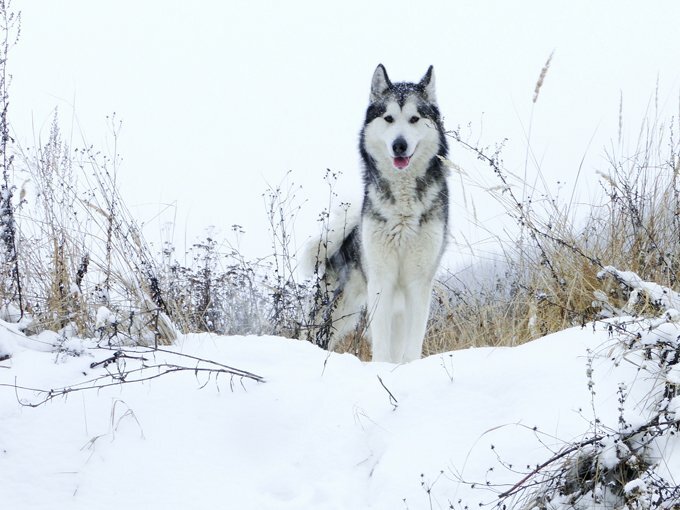 She sat herself down and refused to go anywhere, we feel like doing that some days as well. This is a classic photo of an airport shuttle shows you just how strange the people you meet are. I’s sure the people on the shuttle never imagined they would see Forrest Gump on the tram to their hotels. 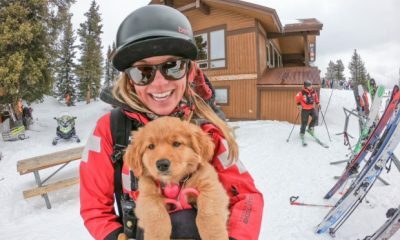 Who needs an extra ticket when you can just stow away in the suitcase and get a free ride? Though that is what it looks like, it also looks like it may be a marketing tactic, a good one at that. It looks like there might be a person in the case but it may all be staged. Here we see planes that are far too big for the hanger trying to queue up. These planes are on icy tarmac as well. 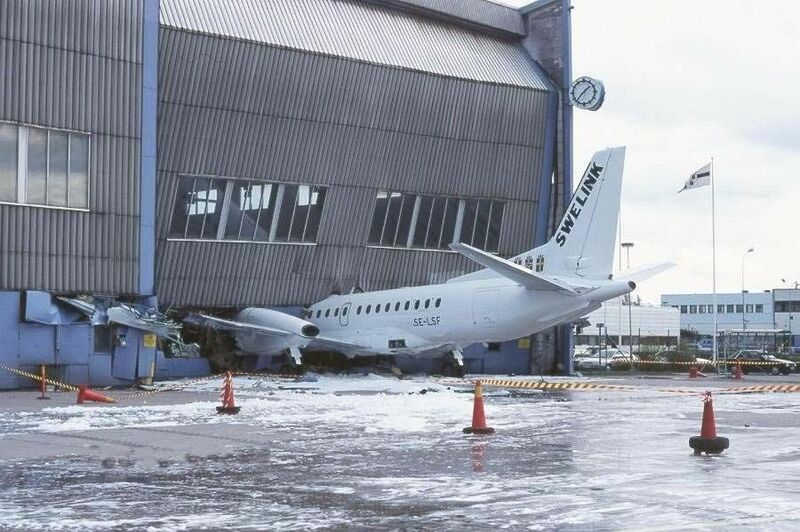 We aren’t sure if there was some sort of accident or if perhaps the photo was a setup. We see all sorts of strange things at the airport and a shirt can often say far more about the person wearing it than you might imagine. 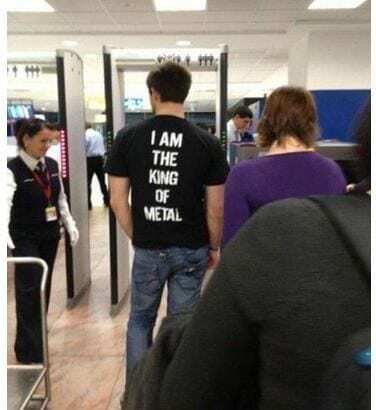 It’s just ironic that he is wearing the metal god shirt as he prepares to go through the metal detector. 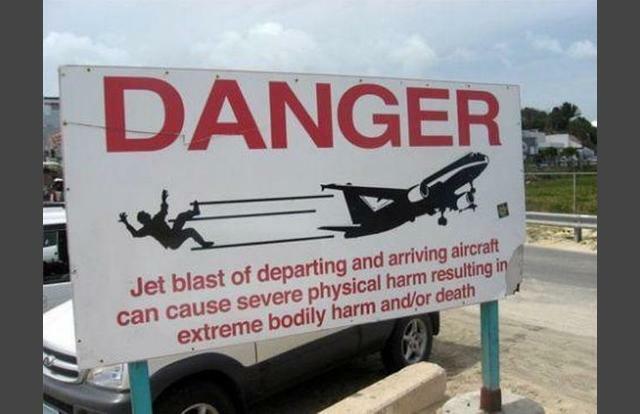 Here we see a sign that tells people at the airport that the jet blast from the plane taking off can be dangerous, we would hope that the people at the airport wouldn’t need to be told to avoid the jet blasts. 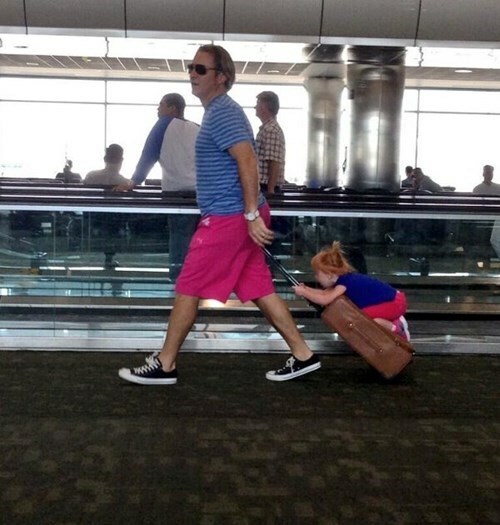 We aren’t sure what is cuter, the fact that she is riding on her dad’s suitcase or the fact that the pair match as they ride. their pink shorts and blue shirts are precious as is her enthusiasm for riding on the suitcase to help make her trip to the airport a little less boring. There is no limit to love, but there is a limit to how much other people will tolerate it. Here we see a sign that designates a kissing area, but they also put a time limit on how long you can kiss your loved ones good bye. 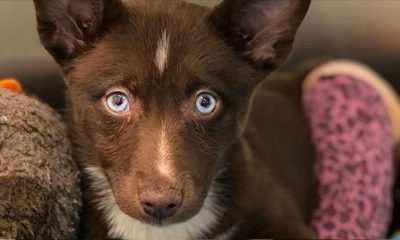 We can tell from his look and from the look on the TSA agent’s face that they all expected him to be stopped on this trip through the metal detector. 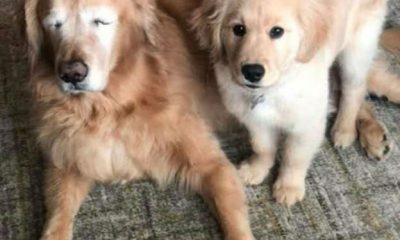 It may be a joke, and it does seem to be amusing to both, but we know he didn’t expect to make it through without being caught. 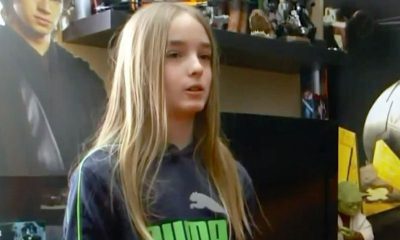 Kids are tough, and keeping up with them can be a challenge. 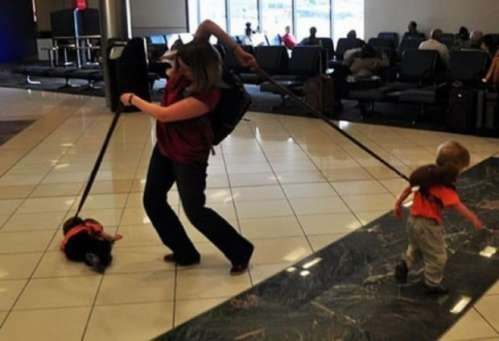 Here we see one parent that is certainly struggling to keep their kids under control. Good thing they have leashes or they would likely be off across the airport and bone by now. 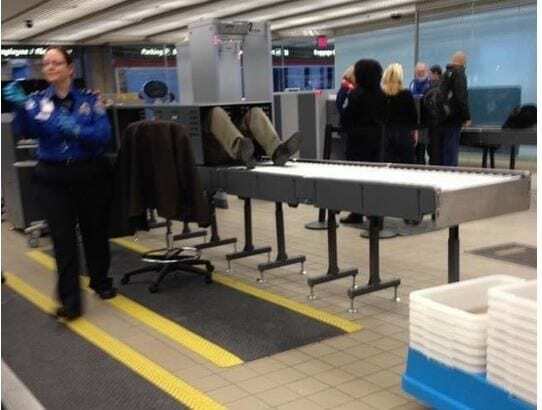 He really didn’t want the pat down so he made the most of it and rode the conveyor through the metal detector. That is just one way to get through TSA a bit faster than you might any other way. Hopefully he saved some time and did not get stuck trying to cut corners. Optical illusions are fun, this is one that is particularly funny. It’s even better because he does not seem to realize that it is happening and he’s checking her out to boot. This is just one of the funny things you see at the airport every day. 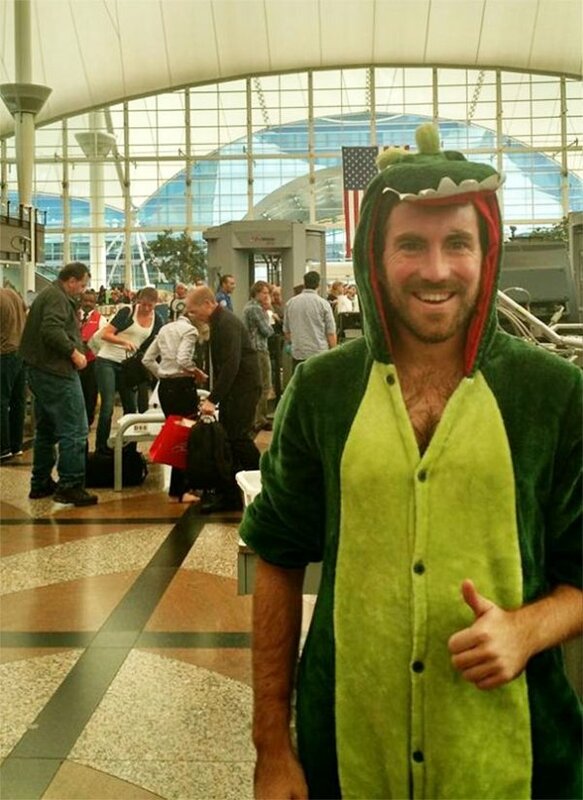 We are betting he’s going to get stopped by the TSA, it’s not every day that you see a man in an alligator onsie walking through the gates. At least he looks happy and excited to be at the airport. Noise cancelling headphones for the win. Here we see a father that has had enough of the kids and he just wants a bit of peace and quiet. We hope he didn’t use up all the batteries before the flight took off. 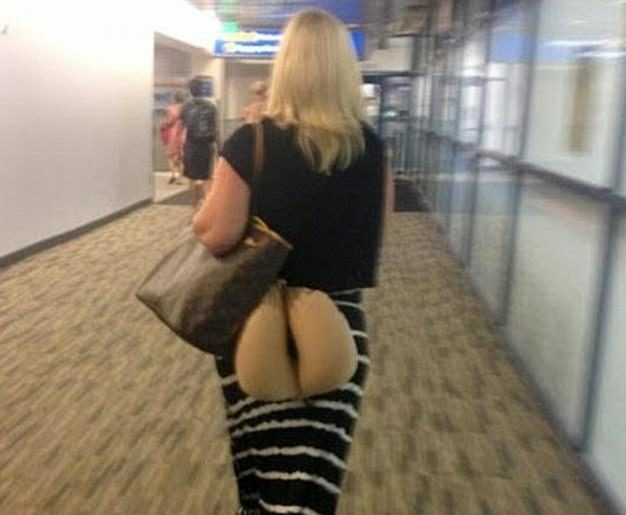 At first glance it looks like this lady forgot her pants, but upon closer inspection we see that she is simply carrying her travel pillow at a very inopportune position. The fact that it’s flesh colored doesn’t help either. Here we see a sign that is a bit confusing at first glance. 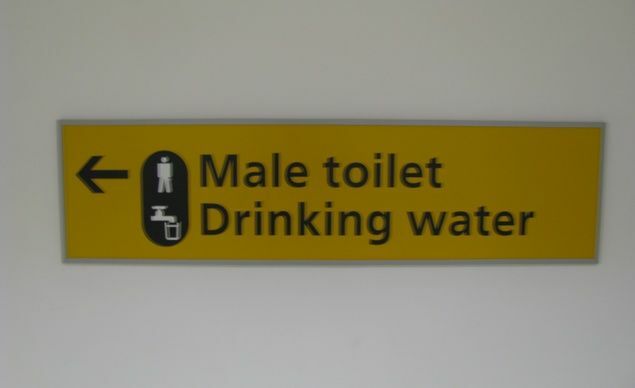 It seems to be telling us that the toilet and the drinking water are the same thing. With a closer look however we see that they are talking about a toilet and a water fountain. 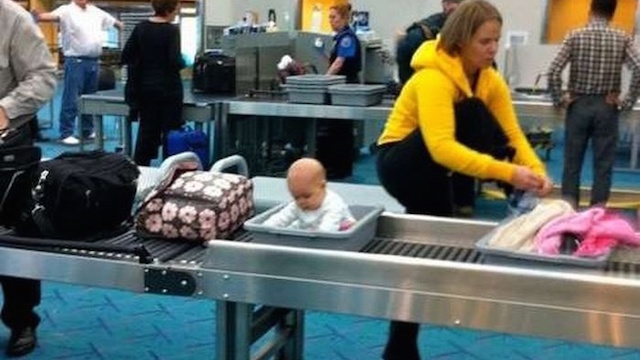 We aren’t sure but it’s not every day that you see a kid in a basket on the x-ray conveyor. It’s surprising to say the least that the kid actually stayed still and didn’t move off the conveyor or fall off onto the floor.